XcerptShow.com: What is the BEST smart hub for home automation? As home automation has become more mainstream, smart hubs have come and gone. There are still a few options left. Figuring out which is the right one can be a little daunting. After careful analysis and testing of multiple systems we have done all the hard work for you. I have included links to items to make sure you get to the right products. Some products have multiple versions. They still sell old versions. It is important that you get the right product. No company has influence over the content here. This is true, unbiased analysis. A smart hub is your first and most important step in home automation. It is the piece that makes everything else work and most often the interface you have to deal with when using your house. The interfacing with your house is what makes it crucial. If you don't like that then you will be very unhappy. Wink ($100) - Wink’s ownership has moved a bit but is really pushed by Home Depot. The problem with that is Home Depot isn't really the place you think of when it comes to home automation. What initially got me interested in Wink was that it worked with a lot of the ecosystems that I already had MyQ, Wemo, Kwikset, ect.. The problem was the under-powered hub. It was a problem from the start. They shipped their “new” units without enough memory to download their updates. After many attempts and no luck I returned the unit unable to even update the firmware. Their tech support wasn't in India and was always available, but it can't fix a hardware issue. Wink was gone in a blink. Iris ($70) - Iris really only exists if you shop at Lowes and to directly rival Home Depot’s Wink. Other than that, they have some low priced reliable Iris branded motion sensors. I didn't bother testing the unit because it doesn't offer anything the top pick does. Iris is more like a pupil, just an empty space. 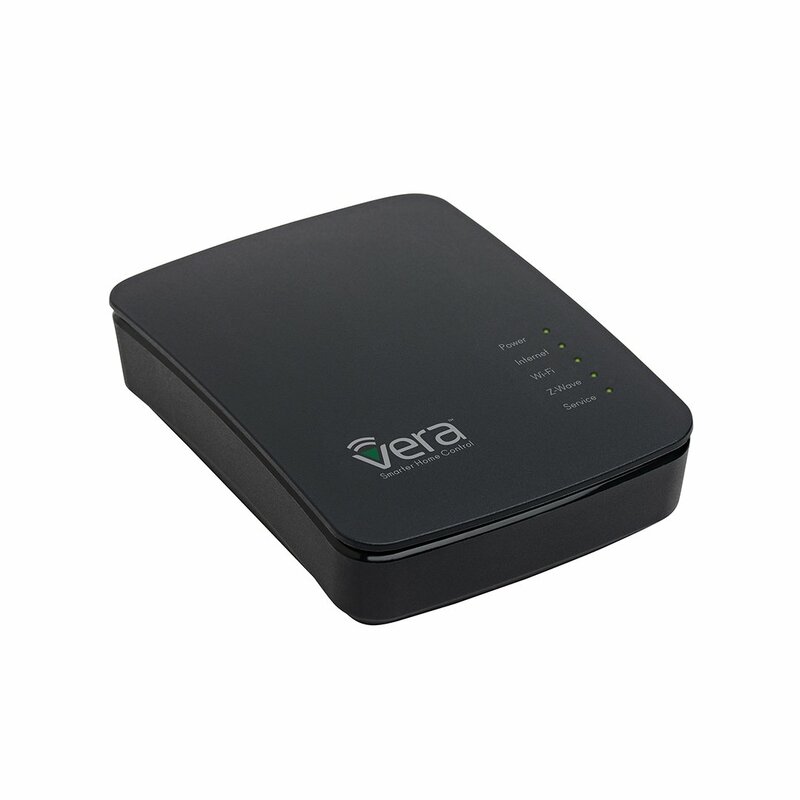 Vera ($90) - This hub died a few years ago limited by weak hardware(notice the trend?). It ran into some problems. Also, the interface became overwhelming for new users. Vera is very old. 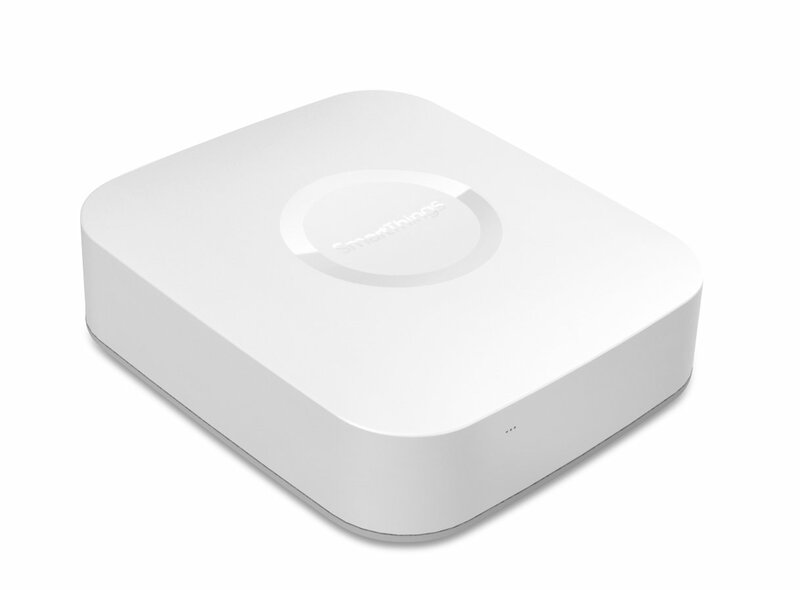 SmartThings ($80) - The hub for everyone. From beginner to advanced programmer user this hub can do it all. The interface is refined and simple to use. It also is backed by Samsung. So all of their smart TV’s, dishwashers, speakers, Fridges, ect work with it seamlessly. SmartThings initially started out as a Kickstarter campaign. It did exceptionally well. Samsung invested in it and people were skeptical at first, but the partnership turned out to be a great thing for the hub. More and more device ecosystems partnered with SmartThings and today is by far the best choice. SmartThings is the Smartest choice. SmartThings is the XcerptShow Top Pick! Google Home - Google Home can connect to certain smart devices, but is not a true hub. GH essentially uses other products ecosystems to control them. So products like Nest, SmartThings, Phillips Hue and of course Chromecast devices work with GH. It is more of a voice controlled interface to turn activate products within self sufficient ecosystems. Pair it with SmartThings and you have a winning solution. Imagine all the options available to your voice if you have a SmartThings hub. Amazon Alexa - Amazon Alexa products (Amazon Echo and Amazon Echo Dot) can connect to certain smart devices, but is not a true hub. Alexa is similar to GH in that is provides an interface to products that function by themselves. It works with Nest, Wemo, Phillips Hue and a myriad of others. It even got integrated into Ford’s Sync. Pair it with SmartThings and you have a winning solution. The one nice part about Alexa is the Echo Dot. Read more about how to economically integrate it into a home automation system HERE. 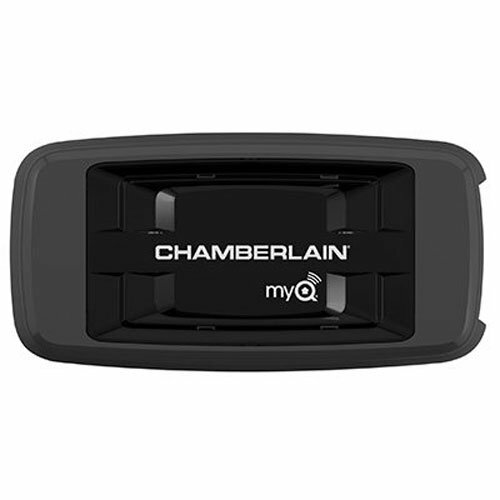 MyQ - MyQ is a hub for your garage door and a few light kits made by Chamberlain/ LiftMaster. It doesn't do anything else. 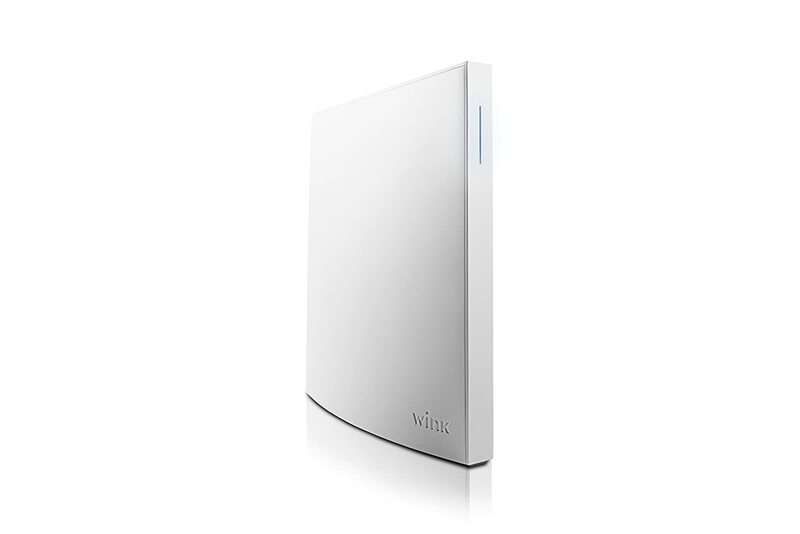 Wink claims compatibility, but the service still relies on the MyQ servers to function which means if they ever quit, like many companies do, then you won't be able to use the device remotely. I recommend the Go Control/Linear device attached to a SmartThings hub so you aren't reliant on a company's server. Wemo - Wemo is similar to MyQ but the few devices it has operate without the company's centralized server. The only decent product is their wall plug, but I would recommend Leviton plugs over theirs. This can be good in the fact that they should always work, but it is bad that reliability is spotty. I have had to return multiple in wall light switch units because they would not reliably connect. For in wall units GE has the best reliability. They are also easily connected to a SmartThings hub.